It’s happened: Natasha, Pierre and the Great Comet of 1812 on Broadway has closed. Sunrise, sunset. The circle of life. As we say goodbye to such a unique and special show, we’re reminded of all the wonderful memories it’s given us. Join us as we take a look back at some of the greatest Great Comet moments ever. 1. When Great Comet was nominated for 12 Tony Awards. Some Broadway fans were shocked when the nominations were announced, but we weren’t. 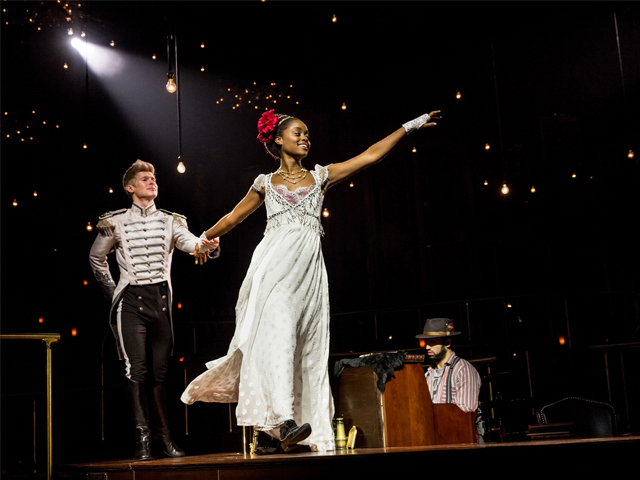 Although it was a competitive season – and Great Comet is not a conventional musical – the show walked away with a Tony Award for Best Scenic Design in a Musical by Mimi Lien and Best Lighting Design in a Musical by Bradley King. Here’s Mimi Lien’s acceptance speech. 2. That time we went clubbing with Pierre and Anatole. 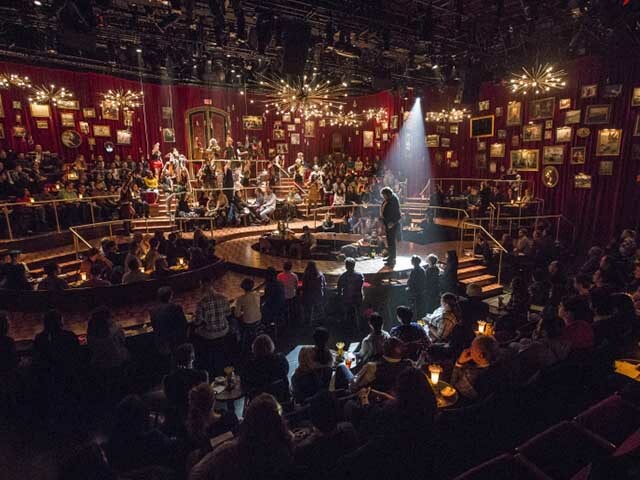 Seasoned fans will tell you how fully immersive The Great Comet was on stage. The inside of the Imperial Theater was made into a Russian night club, and it actually felt like a club. Strobe lights and dance music filled the theater and it was suddenly 2:30am on a Saturday night in the city. Dave Malloy deserves a whole bunch of medals. Not once in the long process of bringing a show to Broadway did he give up. 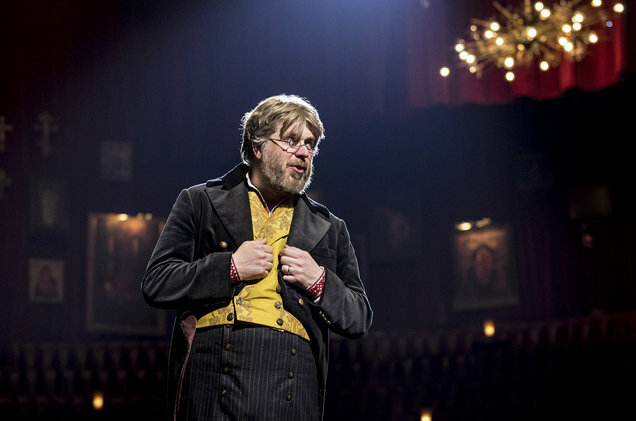 The Great Comet went from traveling in a tent with no stage to being one of the most forward thinking, eclectic, and beautiful shows on Broadway. All because of this man’s genius. We raise our glass to you, Dave. Thank you. 4. 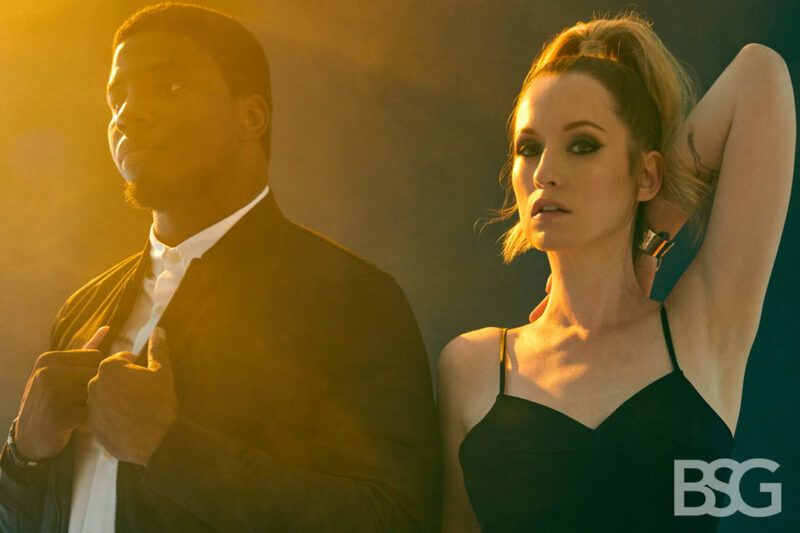 When Okieriete Onaodowan and Ingrid Michaelson did this beautiful costar photoshoot. Costar photoshoots are epic, and this one is no exception. Both Oak and Ingrid brought new takes to their roles after filling in for the original Broadway cast. Plus, their pictures look like they’re about to drop the best album of 2017. Check out their pics and interview here. 5. That time we got a letter from Anatole, too. Anatole and Natasha are lovers and lovers in 19th Century Russia wrote love letters. If you sat in one of a few lucky seats to see this show, you ended up taking home a love letter. Or an egg shaker. Or a pierogi. We’re really going to miss the fun free audience props. 6. That time when The Great Comet cast was the cutest. 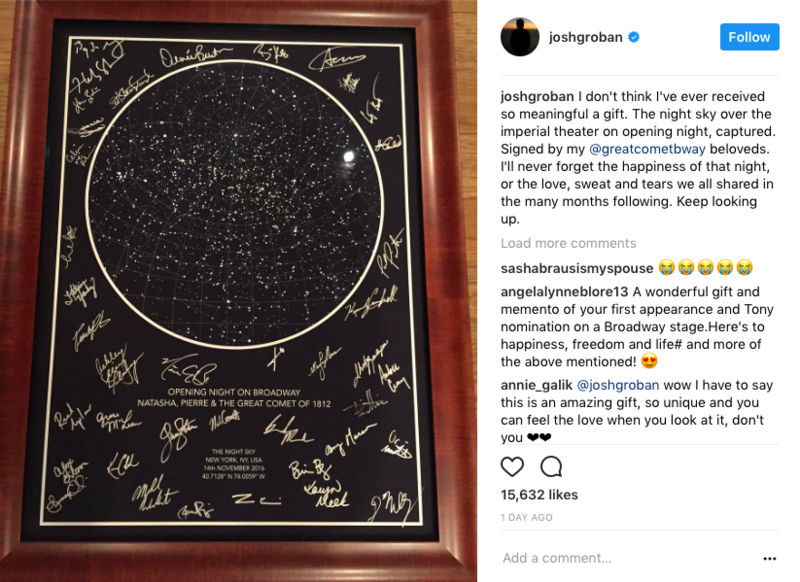 There’s great symbolism and meaning behind the comet in this show, and even more meaning in this gift to Josh Groban. Josh helped the show jump to Broadway, and we can tell that he truly loved this show and his cast. Keep looking up, gypsy lovers. Although we know no show can live forever, we will miss Natasha, Pierre and the Great Comet of 1812 with all our hearts. Let us know your favorite part of the show on Facebook and Twitter.